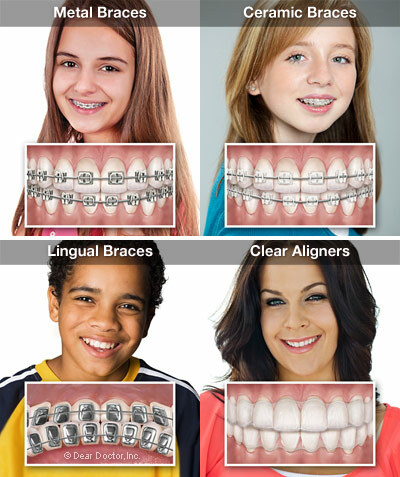 What Does Orthodontic Treatment Do? 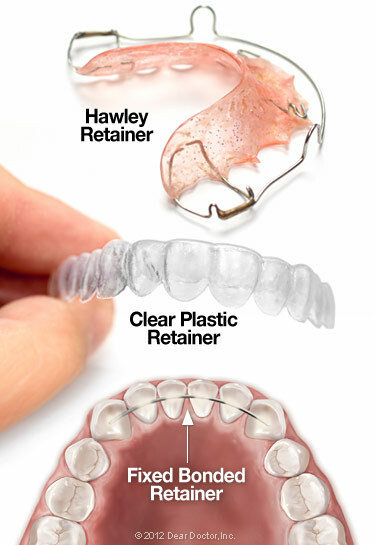 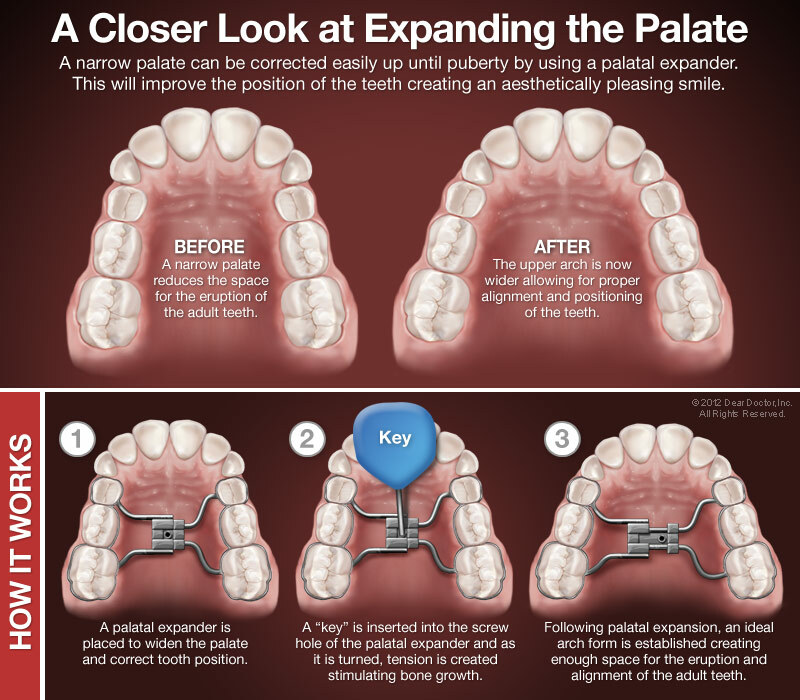 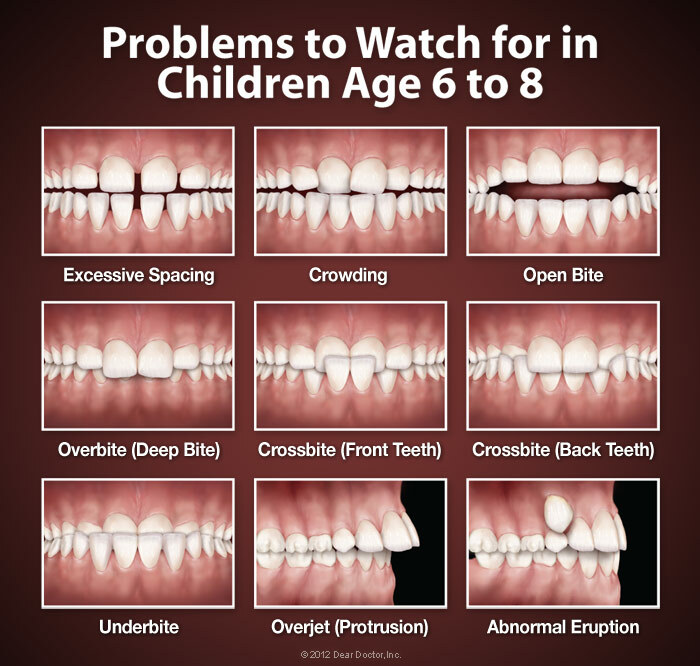 Are you interested in learning more about your Orthodontic options? 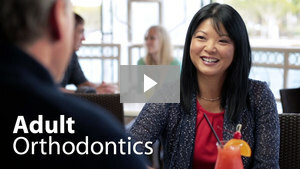 Call Executive Dentistry in Dearborn, MI today at (313) 914-4440 today!